Who doesn’t love to escape to a tropical paradise? Feeling the sand under your feet and relaxing in the sun is on the top of many travelers to-do lists. 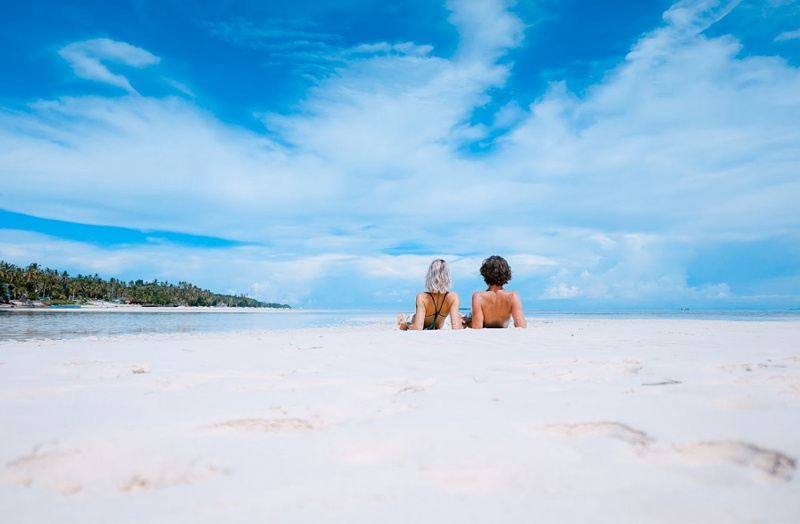 Whether you want to get away to the beach for a weekend away from the city or an extended family vacation, you have to be careful if you’re on a budget. If you’ve been dreaming of a tropical vacation, there’s no time like the present. There are a lot of tips for making sure the price tag is just in your budget, which means you can stretch your days in the sun even further. Your happy place is just around the corner. Here are 5 must-do tips for planning the perfect beach vacation on a budget. One of the first mistakes many people make is not including everything in their budget. Of course, you remember things like travel costs and hotel stays, but what about everything else? Those smaller things can add up quickly if you aren’t careful. When you sit down to create a budget, make sure you remember things like meals, activities, and extra funds just in case. You can’t always plan for those unexpected things, but you can be prepared. The sooner you start budgeting, the more room you’ll have to create a vacation fund. You can open a separate bank account with automatic transfers to start saving. If you’re more old-fashioned, there’s nothing wrong with the tried-and-true jar of change! You know what they say about location? That it’s the most important part of real estate. The same goes for vacations, but not necessarily in the way you think. Yes, the Hawaiian beaches are gorgeous, but is it reasonable to fly your entire family across the country and half-way through the Pacific ocean just to enjoy the beach? These well-known beach spots are stunning, but you might be surprised with what you’ll find off the beaten path. You can find great beach locations in less-popular places like in the Florida Panhandle, the Pacific Northwest, and along the East Coast. You might even be able to spring for those “better” locations if you’re flexible about when you can go. Offseason is a very real thing, and you’re more likely to find a better deal. Not sure what you actually want to do on vacation? This might cost you. Sure, it’s always fun to take things day-by-day, but some planning will help you avoid unexpected costs. First, make a list of the things you want to do on vacation. Maybe you’ll have a single day at the beach, and you’ll spend a few other days exploring the local area. There might be tours or rentals you’ll want to try. If you know what you want to do in advance, you can shop around on places like Groupon for the best deals. Maybe experiences offer discounted day or kids eat free. If you’re able to research this activities list, you’ll have more success doing all the things you want and doing them at a lower price. An all-inclusive beach resort is a great way to relax, but it might not be an affordable option depending on your family size and the time of year. Instead, consider renting a house or vacation rental to keep costs lower. Not only will this make you feel like a local, but you’ll likely have a full-sized kitchen so you can cook meals on your own. While you might have to compromise on being located right on the beach, the benefits far outweigh the cons. Having a space to call your own, privacy, and a full kitchen will go a long way during your trip. You might find the home of your dreams. Local souvenir shops might be packed with everything you’ll need for a day at the beach, but it’ll come at a premium. Instead, pack your own gear to keep costs down. 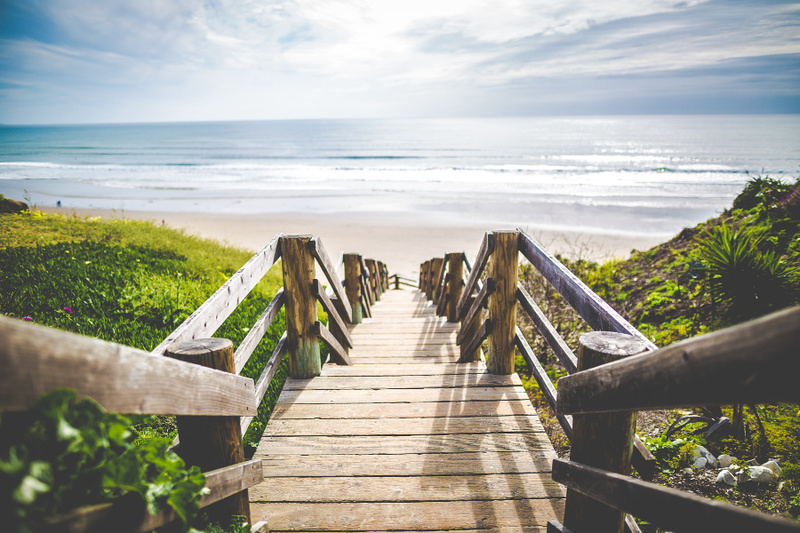 BeachRated will help you choose the best beach stuff that fits your budget. You don’t want to get stuck paying for things at the last minute. Always pack your own beach towels, reusable cups, sunscreen, and beach bag. You can also save money on higher priced items such as surfboards, swim fins, wetsuits and boogie boards. If you are on a fairly extended beach getaway for the summer you can really save a lot of money by buying instead of renting these items. It makes sense especially if you vacation at the beach on a regular basis like every summer because these items will last many years as long as you take care of them. You can save the most with a beginner surfboard and this beach item is a great start for your first large purchase item, you can read more about it here for our recommended starting point. Having your own gear ready to go will also save you time. Once you get to your beach destination, you’re not going to want to take extra time to find everything you need. Do yourself a favor and pack this stuff on your own so you’re ready to go once you arrive. You don’t have to break the bank to have a fun getaway with your family. These budget-friendly tips above prove that it’s possible to explore the coast without going broke. You might need to put in some extra planning, but it’s worth it for that sunshine and sand.